People who drank more sugar-sweetened beverages had a greater risk of premature death, particularly from cardiovascular disease and to a lesser extent from cancer, according to a new study led by Harvard’s T.H. Chan School of Public Health..
“Our results provide further support to limit intake of [sugar-sweetened beverages] and to replace them with other beverages, preferably water, to improve overall health and longevity,” Vasanti Malik, research scientist in the Department of Nutrition and lead author of the study, said in a statement. 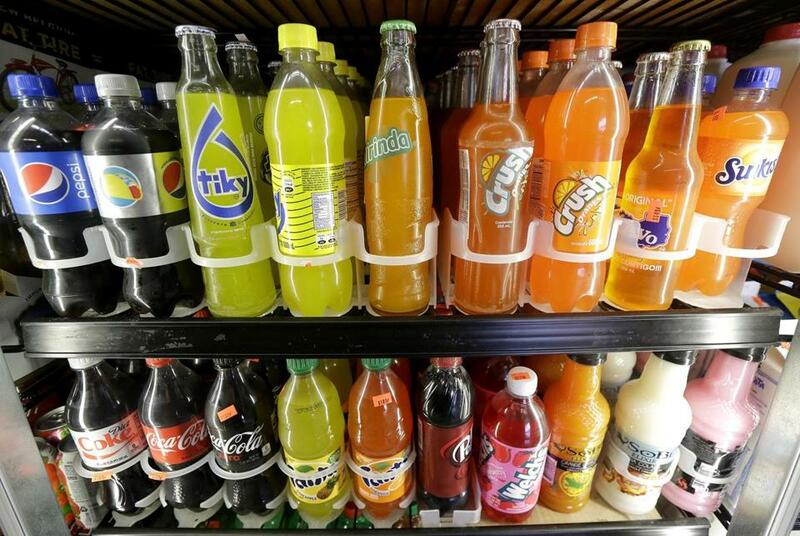 The drinks include carbonated and non-carbonated soft drinks, fruit drinks, energy drinks, and sports drinks. Researchers said that they were the single largest source of added sugar in the US diet. The new study was published Monday in the journal Circulation. The risk was even worse for early death from cardiovascular disease. Those who drank two or more sugary drinks a day had a 31 percent higher risk of early death from cardiovascular disease. Researchers said they also found a modest link between sugary drinks and early death from cancer. “These findings are consistent with the known adverse effects of high sugar intake on metabolic risk factors and the strong evidence that drinking sugar-sweetened beverages increases the risk of type 2 diabetes, itself a major risk factor for premature death.” Walter Willett, professor of epidemiology and nutrition, said in the statement. Researchers also looked at artificially-sweetened beverages, finding that replacing sugary drinks with artificially-sweetened ones was linked with moderately lower risk of early death. But they also found a high intake of artificially-sweetened drinks (four or more per day) was linked to a slightly increased risk of overall and cardiovascular-related death among women, so they cautioned against overimbibing those types of drinks.